Want to get a glimpse at some rather wild Russian military special forces shooting drills? They do things such as shooting within inches of each others heads at close range and interspersing targets with ‘human obstacles’. 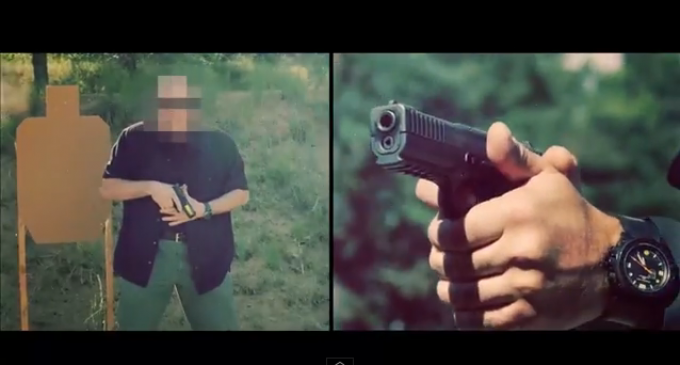 Footage shot at Russian shooting range with Russian special forces soldier. Great way to make each other go deaf. Shooting right next to each other’s heads. TRUE AMERICAN’S SHOULD LEARN TO BE THIS GOOD. BECAUSE SOME DAY AMERICA MAY NEED IT.